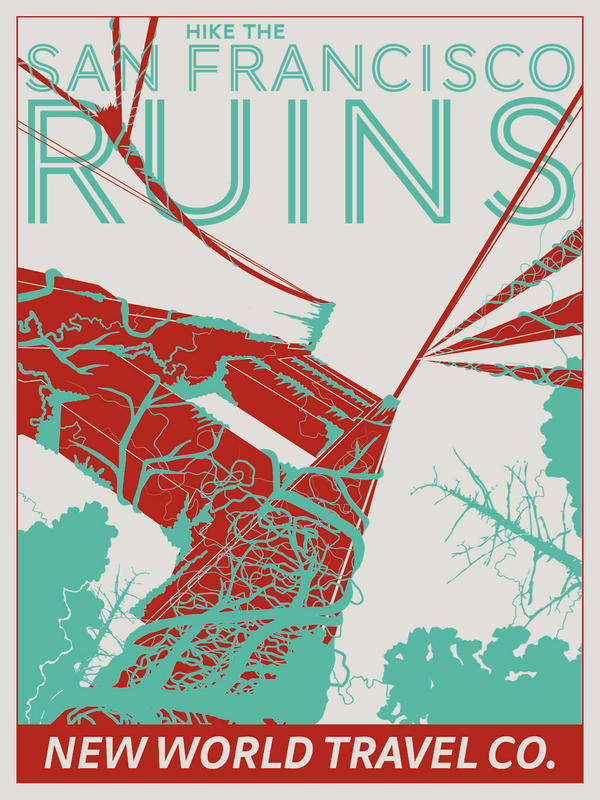 THPS is an international poster contest to submit conceptual designs of a topic that changes each new Call for Entries. All proceeds from the sales go to charities. Timeline: three weeks per each C.F.E.